Christians believe, according to Scripture, that Jesus came back to life, or was raised from the dead, three days after his death on the cross. As part of the Easter season, the death of Jesus Christ by crucifixion is commemorated on Good Friday, always the Friday just before Easter. Through his death, burial, and resurrection, Jesus paid the penalty for sin, thus purchasing for all who believe in him, eternal life in Christ Jesus. The word "Easter" does not appear in the Bible and no early church celebrations of Christ's resurrection are mentioned in Scripture. Easter, like Christmas, is a tradition that developed later in church history. 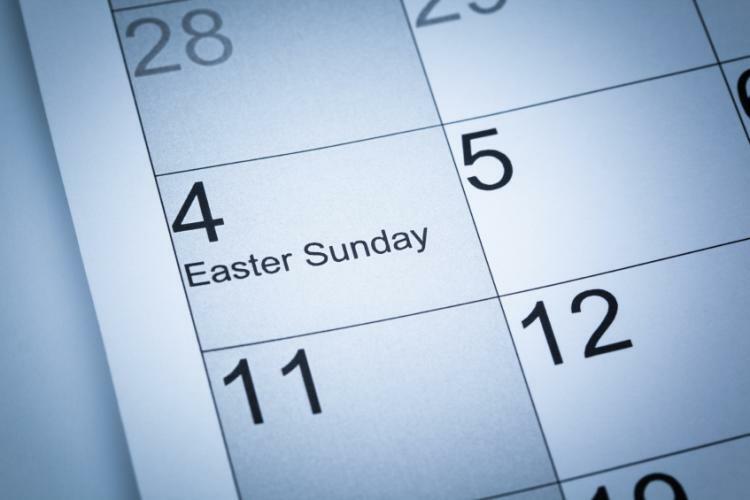 In Western Christianity, Easter Sunday can fall anywhere between March 22 and April 25. Easter is a movable feast, always celebrated on the Sunday immediately following the Paschal Full Moon. 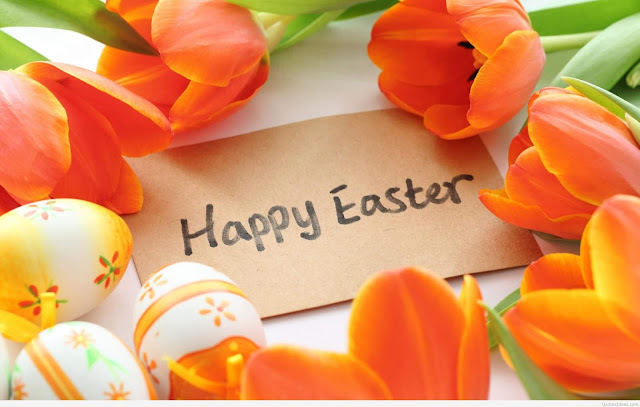 I had previously, and somewhat erroneously stated, "Easter is always celebrated on the Sunday immediately following the first full moon after the vernal (spring) equinox." This statement was true prior to 325 AD; however, over the course of history (beginning in 325 AD with the Council of Nicea), the Western Church decided to established a more standardized system for determining the date of Easter.